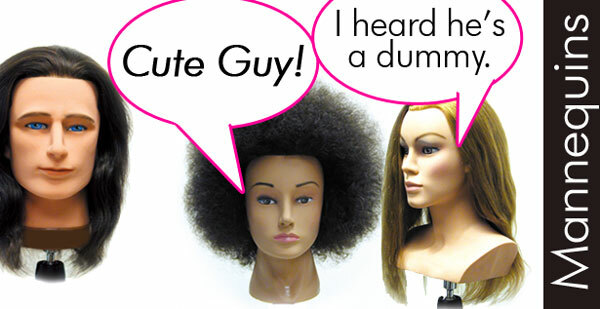 From practice to wig storage, manikins make the difference! 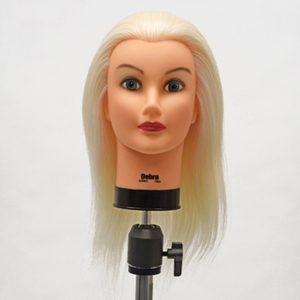 Purespadirect.com has a large selection of cosmetology hair mannequins for beauty school, salon education, and state board examinations. 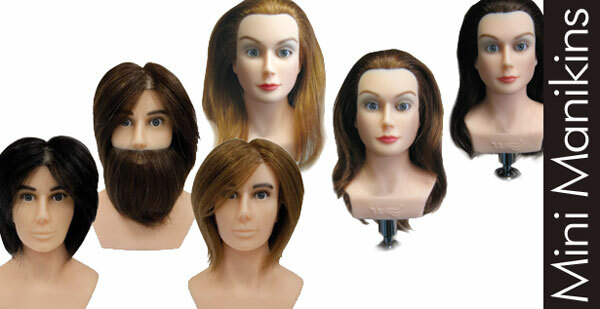 Salons purchase our manikins for learning new cutting, coloring, straightening and processing techniques. 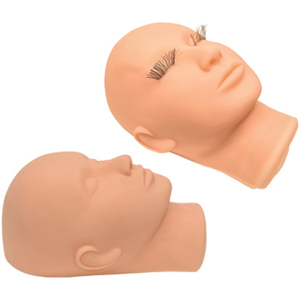 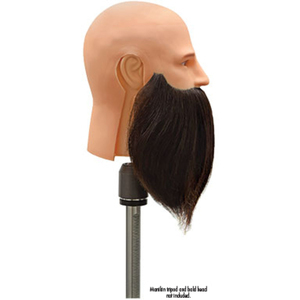 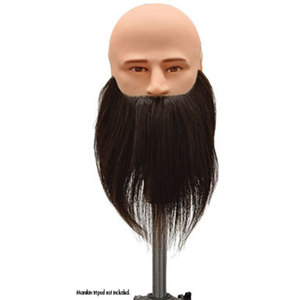 You will find all types of manikin heads from human hair, synthetic hair, straight hair, ethnic hair, facial hair, beards and even eyebrow hair. 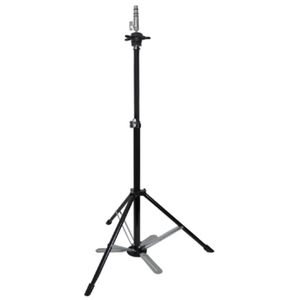 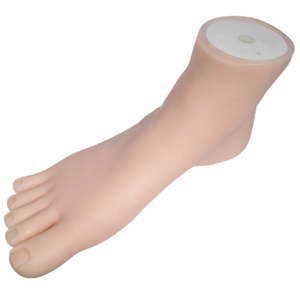 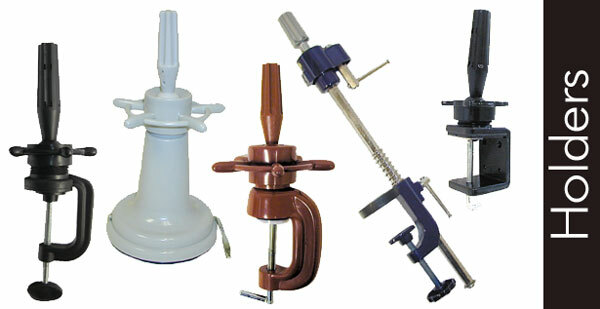 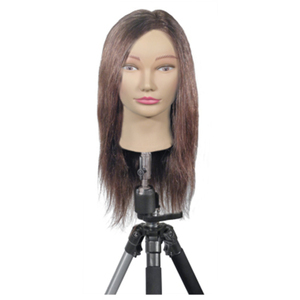 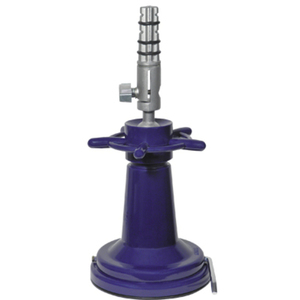 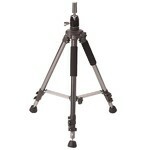 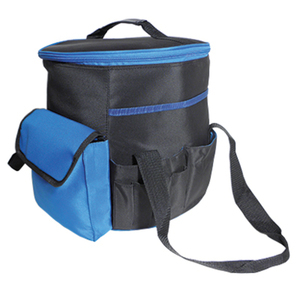 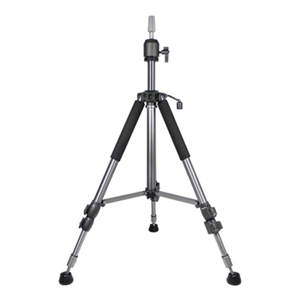 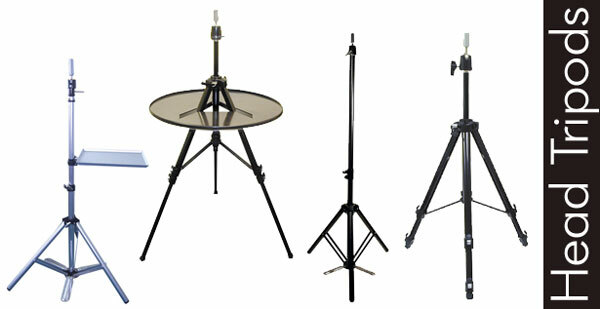 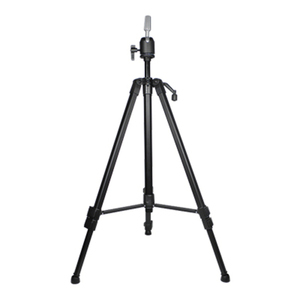 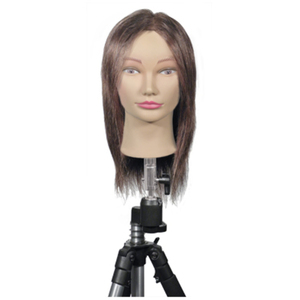 We also have accessories such as holding clamps, tripods, wig dryers and foam heads. 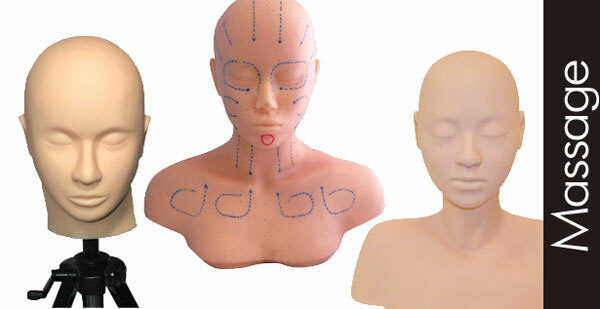 Hair manikins, also spelled, "Mannequins" are used in the Cosmetology industry for training stylists on multiple techniques essential for their success as a salon professional. 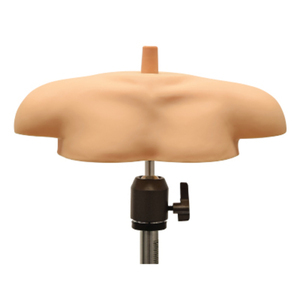 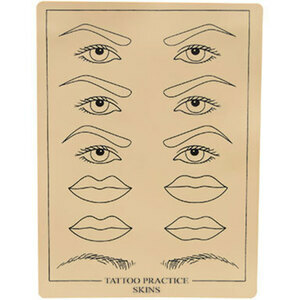 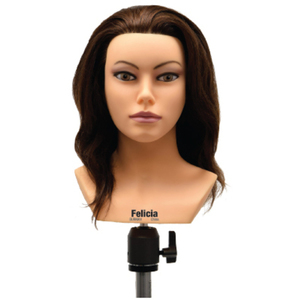 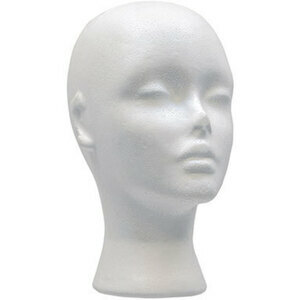 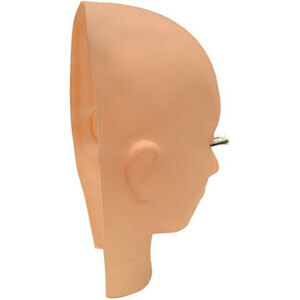 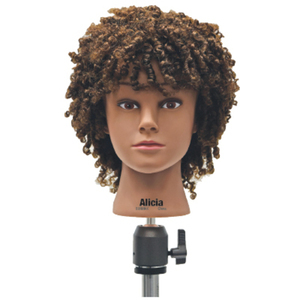 Manikin heads come in a wide variety of hair styles, hair textures, hair lengths and hair colors. 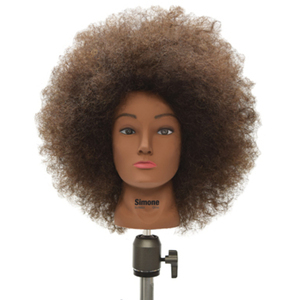 This variety allows for a wide range of stylist training like coloring, chemically straightening, perming hair, cutting hair, blow drys, set styles, up-dos and braiding. 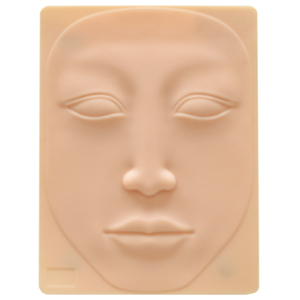 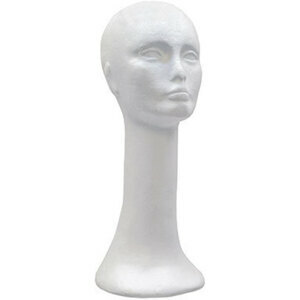 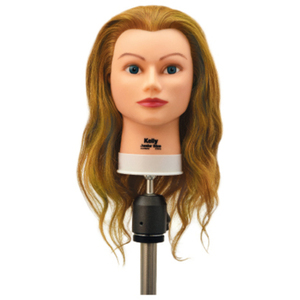 Many salons order Manikin heads from Purespadirect.com on an ongoing basis to train seasoned stylists on new techniques, products and processes that they are adding their salon menu. 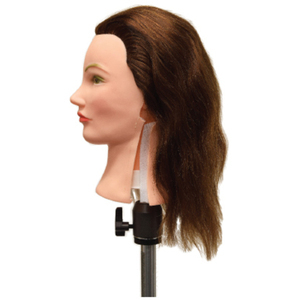 Hair Manikin heads are not just for cosmetology students; they are used by many professional hair stylists to practice new techniques and keep up with industry trends.